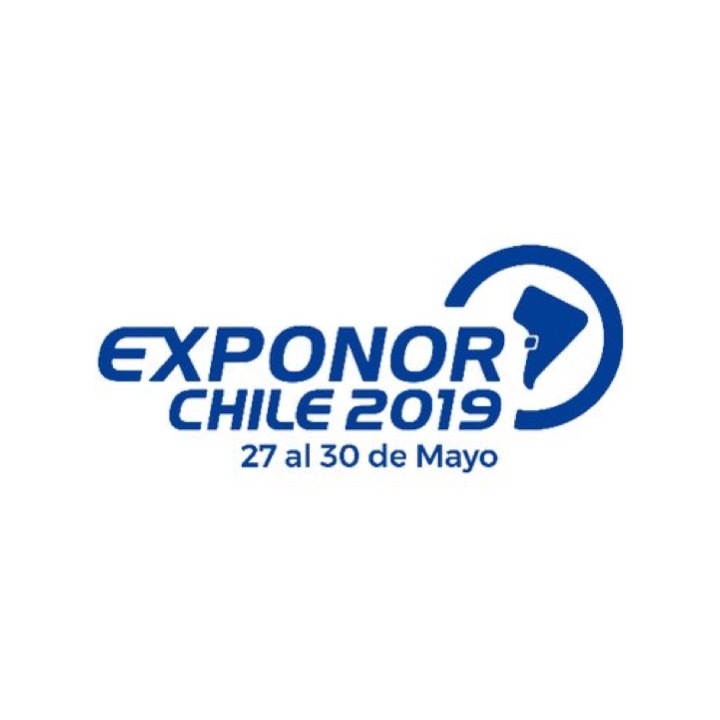 Based in the city of Antofagasta, Chile’s mining capital, and with extensive experience in Chile and abroad, Envision offers a range of language and consultancy services for businesses, institutions and individuals, specializing in the mining-industrial sector. Our commitment to quality and a strong reputation built on client recommendations today position us as a leading company in our area. Over the past 11 years, we have helped international clients from countries such as Australia, Canada, South Africa, South Korea, the United Kingdom, the United States to maximize their potential in Chile by providing teams of specialized interpreters for commercial and fact-finding missions and translating and adapting technical material into Spanish, as well as developing specialized language training courses for professionals at mine sites and industrial facilities. 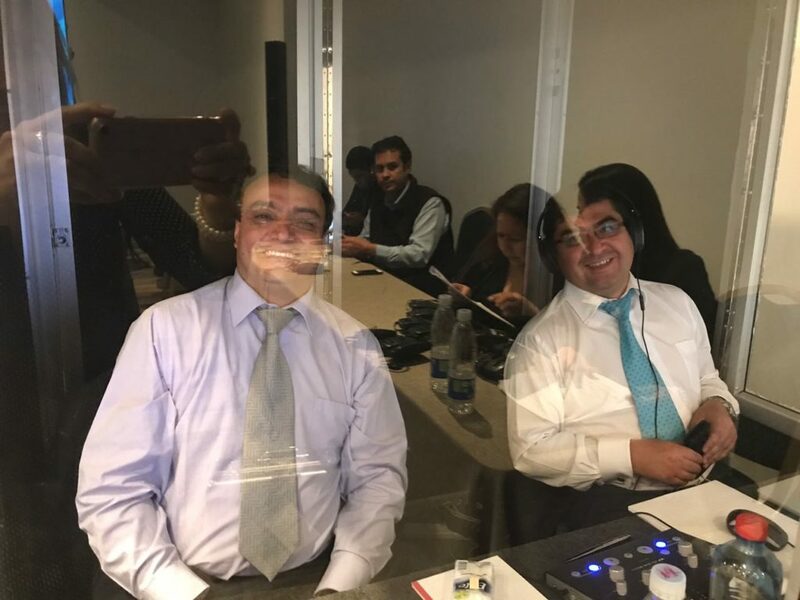 With local knowledge and contacts and a team of bilingual professionals, we are positioned to support our international clients in entering the Chilean market. Contact us for a quote – we will advise you on the best service to fit your needs. 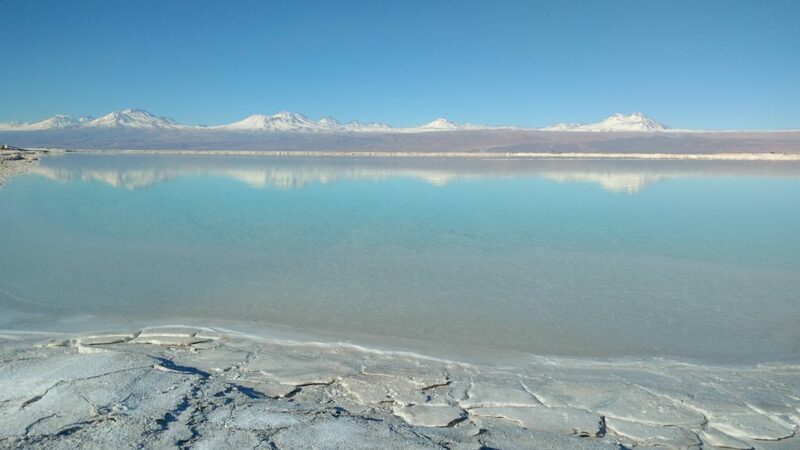 Lithium is a growing industry in Chile. According to the US Geographical Survey (USGS), over half the of the world’s economically viable reserves of the mineral, which is crucial for the manufacture of modern batteries and solar infrastructure, can be found in Chile. The largest deposit lies in the Atacama salt pan, in the region of Antofagasta.